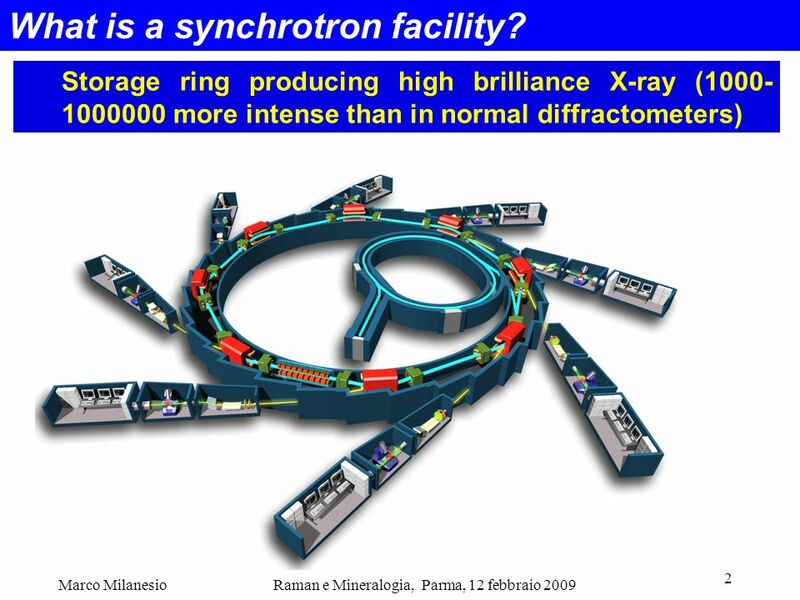 2 What is a synchrotron facility? 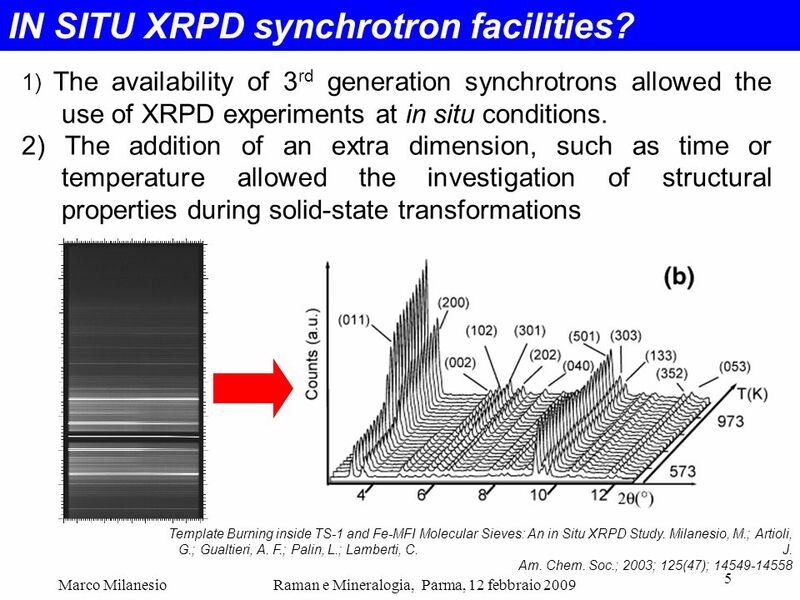 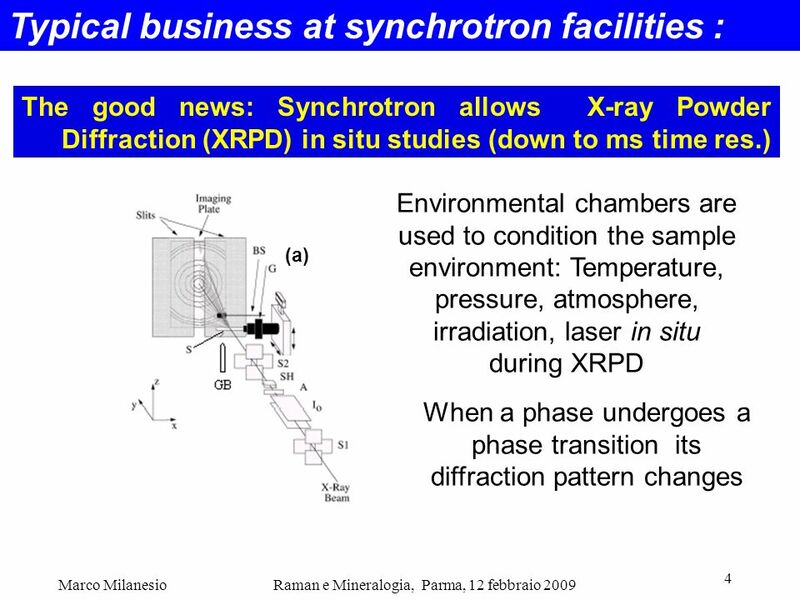 5 IN SITU XRPD synchrotron facilities? 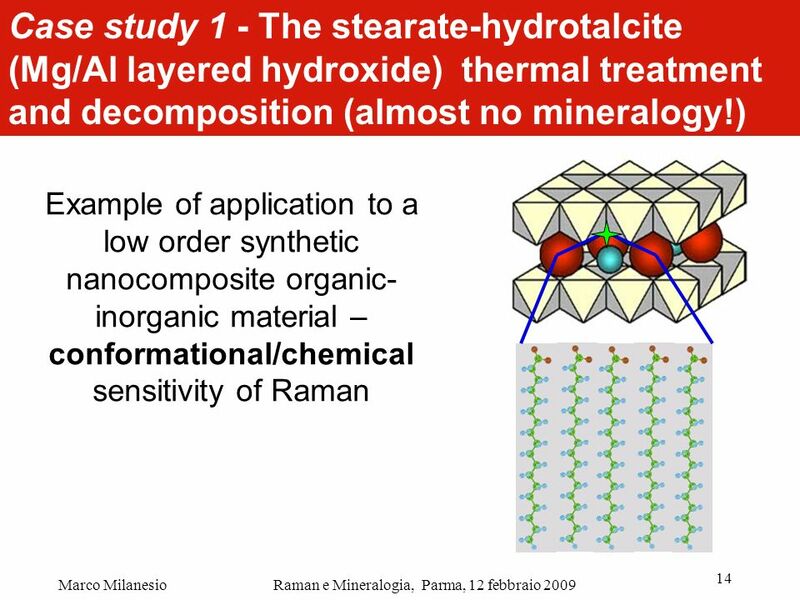 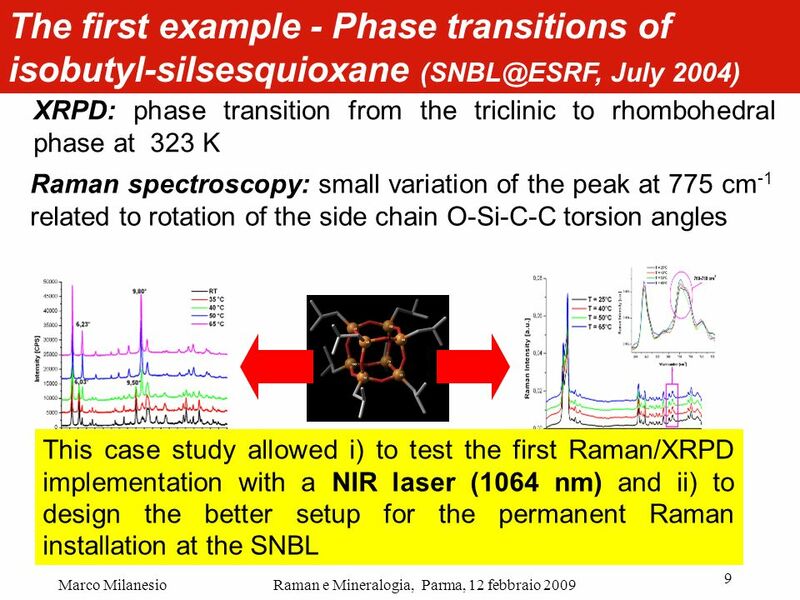 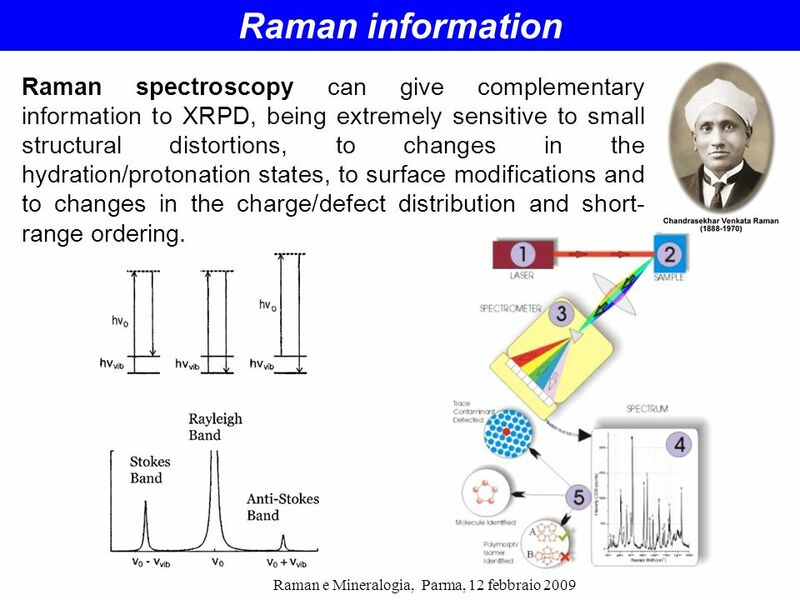 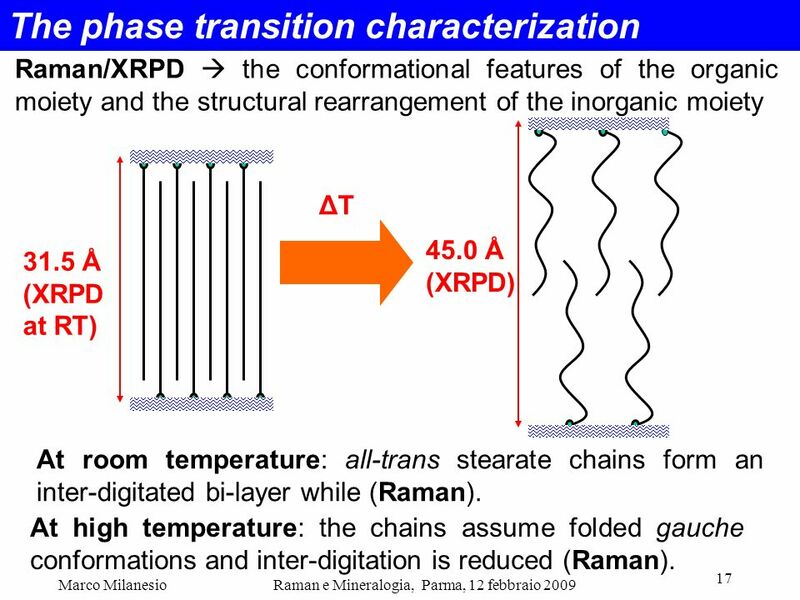 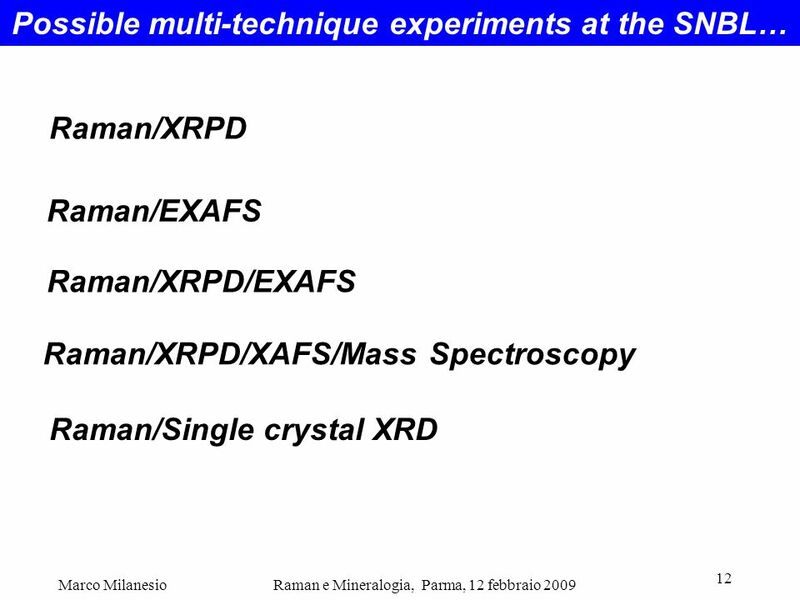 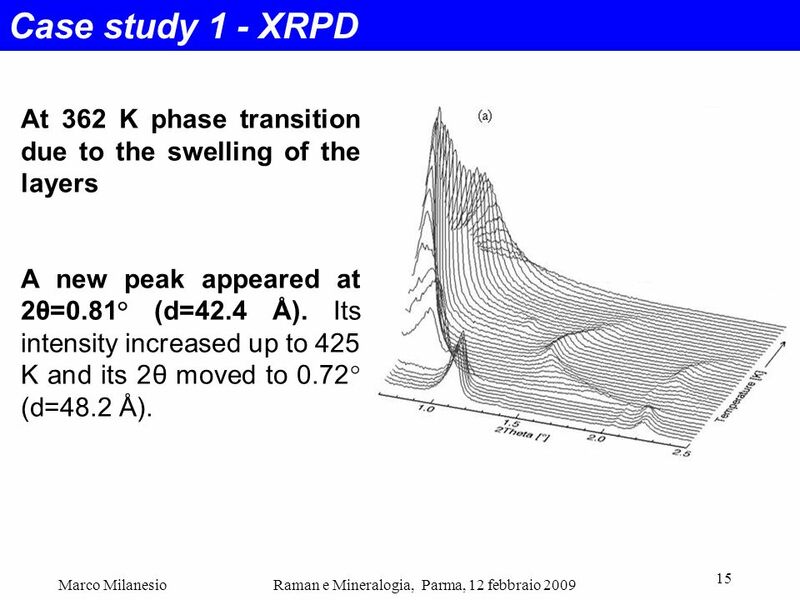 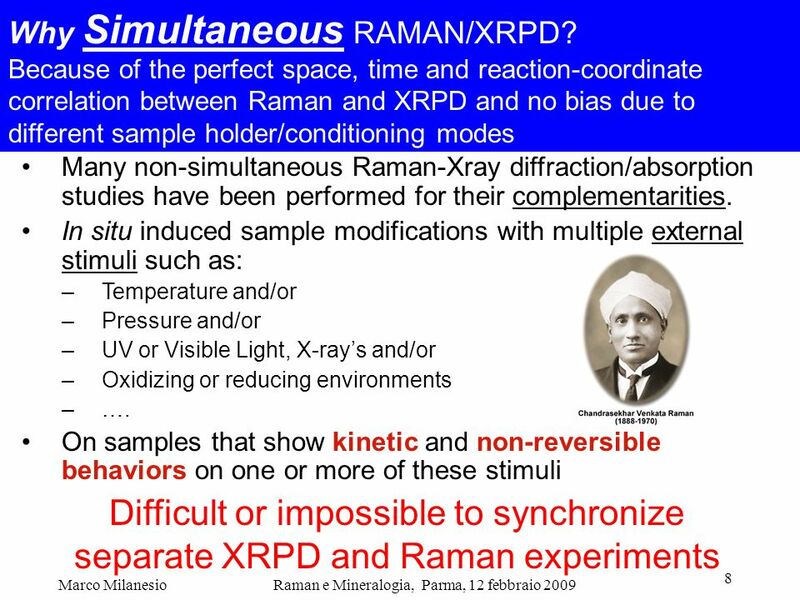 7 Raman information Raman spectroscopy can give complementary information to XRPD, being extremely sensitive to small structural distortions, to changes in the hydration/protonation states, to surface modifications and to changes in the charge/defect distribution and short-range ordering. 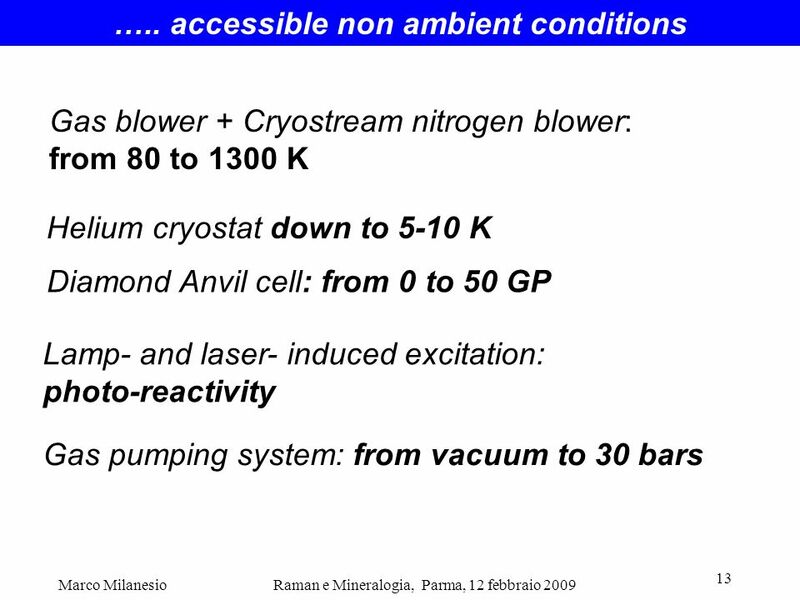 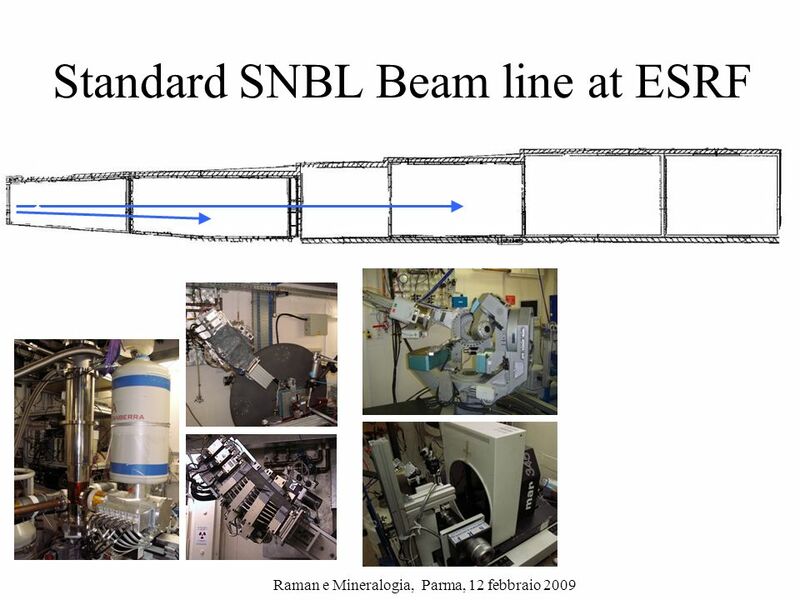 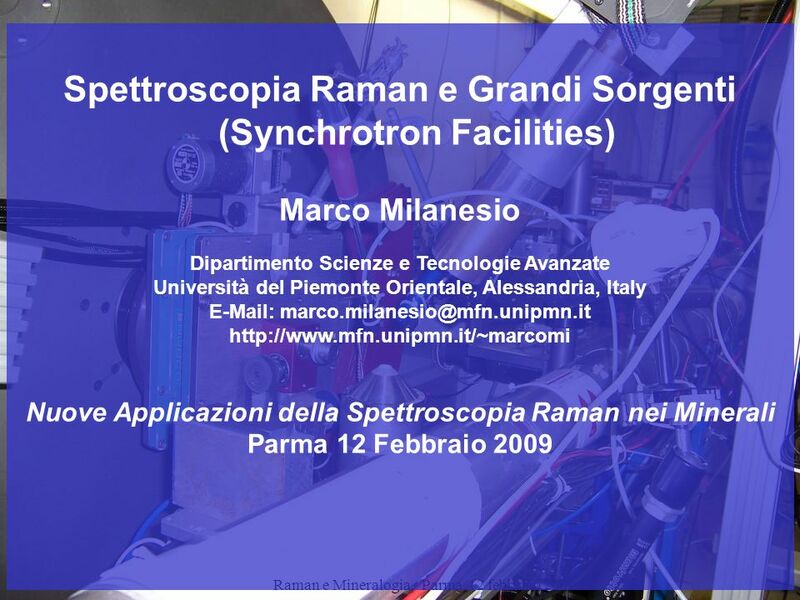 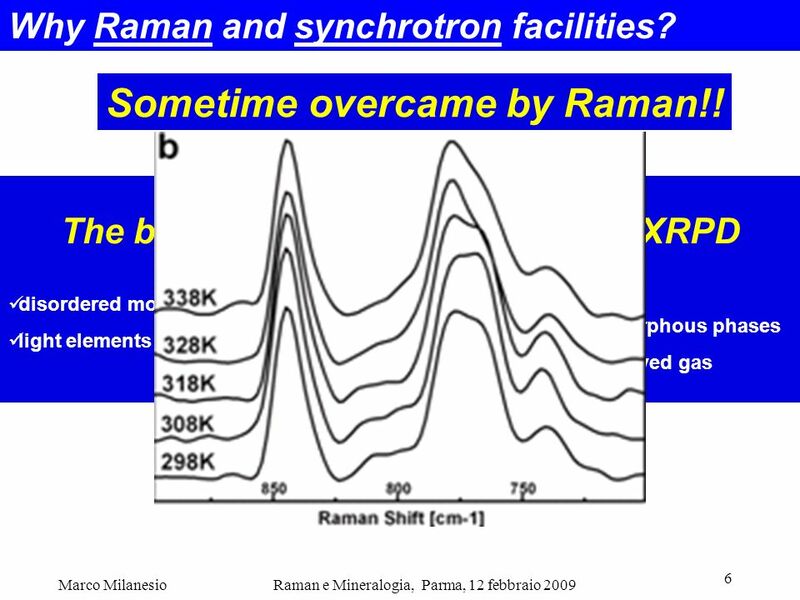 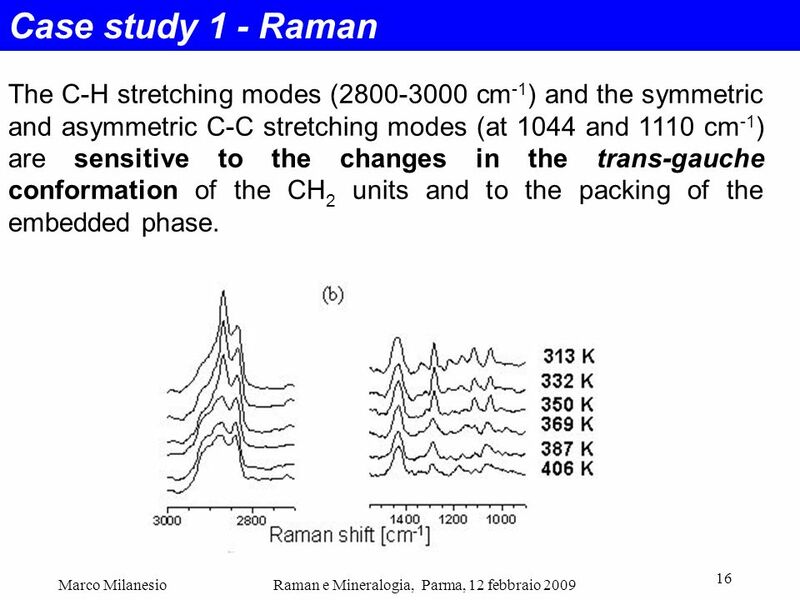 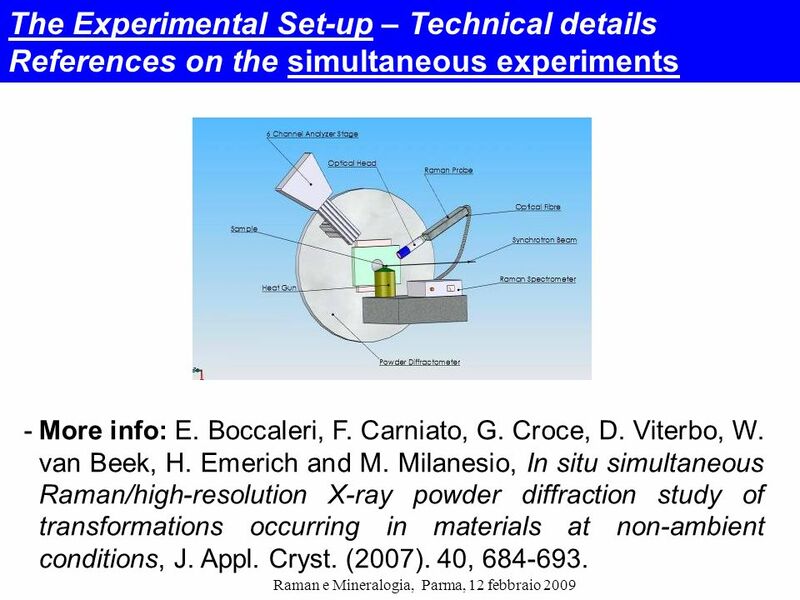 Scaricare ppt "Spettroscopia Raman e Grandi Sorgenti (Synchrotron Facilities)"
1 Benvenuti nei LNF. 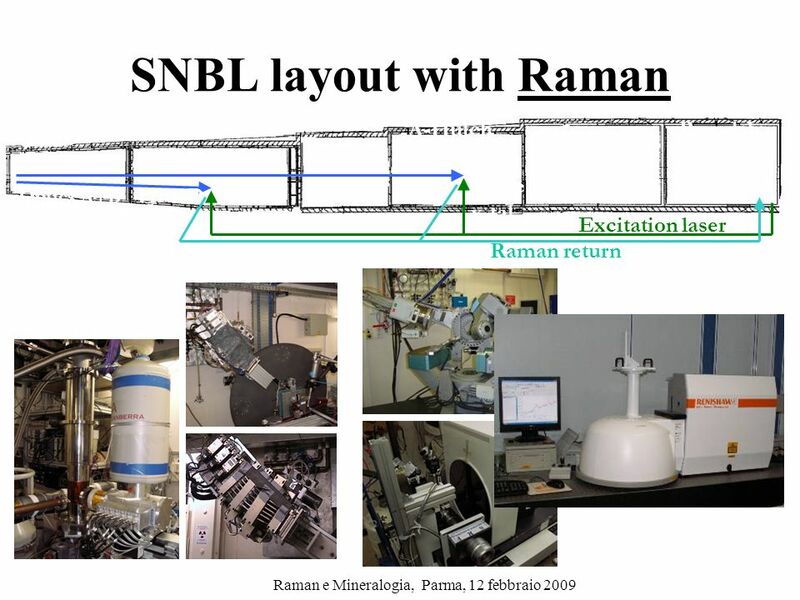 Frascati National Labs (LNF) Lab footprint m 2 Total Staff 368 Researchers 98 Technologist/ Engineers 62 Technicians 167.